Well, a day late, here’s the new post – for which delay, my apologies: it’s going crazy here. Honestly, as soon as the weather turns people start buying whisky to keep them warm. Either that or it’s the very, very organised people buying their C*r*s*m*s pressies early to get it out of the way. But anyway, mustn’t grumble, it keeps me busy. 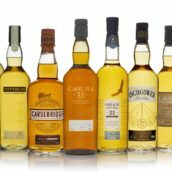 On with the show – here’s the official photos and tasting notes for the forthcoming Diageo Special Releases, due to arrive imminently at TWE Towers. I was going to include the press release, but it’s somewhat long-winded and, dare I say it, a tad self-satisfied, so I’ll skip it for now. There’s a lot of info here, so to make it a bit easier to digest, I’m going to break it up into two parts. More tomorrow. 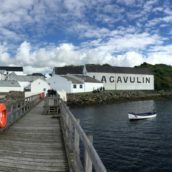 All that follows below is from the Diageo marketing dept and does not necessarily reflect the views of myself or TWE (as we haven’t tried them yet!). I’ve been lucky enough to get an invite to the launch of these in a few weeks time, so will report back in full after that. 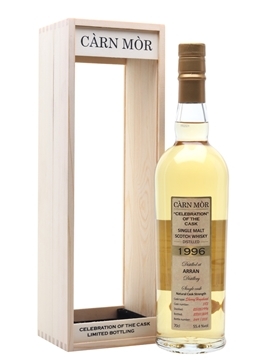 A very engaging, unusually subtle Brora that is savoury, slightly citric, and drying. 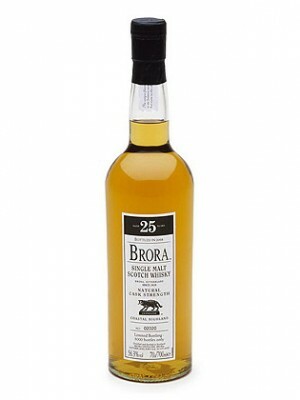 It takes a while to reveal Brora’s classic delights, but rewards perseverance! Appearance: Pale. Warm gold. Good beading. Nose: Little nose-prickle; restrained and light, quickly developing wood-ash and citrus notes. Underpinning this, lemon and honey. Dried fruit and marzipan: like a faded Christmas cake. Takes time to develop, then lightly waxy with fragrant moorland scents – like sesame oil – and buttery fudge. With water (not too much) immediately more floral and fragrant, as with dried flowers. The waxy note develops, becoming more fruity and scented. Palate: Attractively teeth-coating, oily and creamy. Waxy taste, with light vanilla sweetness. Develops into traces of smoke over nutty, sandy base notes. Drying, with more earthy tones in development, the effect recalling that of a fresh soft cheese. Water makes it much sweeter; not quite so waxy, with an increased tannic, mouth-drying effect. Warming overall, and quite vigorous. Drinks well straight. Finish: Medium length, considerably drying. Late smoky and herbal notes give way to resins and an oaky dryness. Unusual, unpeated and concentrated: very interesting to compare with the regular 12 year old, smoky bottling. A well-matured, young, vibrant whisky, with an intense, uncomplicated palate. • From 1st fill Bourbon oak casks filled in 1999. • Only 5,664 bottles worldwide. Appearance: Pale gold, with light beading. Nose: A remarkably restrained nose, free of harshness at cask strength. At first, dry and drying, yet with hints of barley sugar sweetness. Behind this, fruity (light tinned pears), with developing notes of creamy vanilla (custard) and traces of fragrant herbs. Dried lavender. Lemongrass? 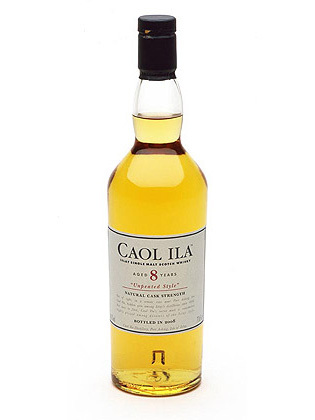 Water releases a glorious, fruit-smoothie-like freshness; clean, sweet, aromatic notes of newly peeled pears and fresh bread – you would think it was a Speyside. The dried lavender fragrance persists. 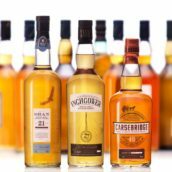 Palate: Develops a huge, herbal bitterness at cask strength; a generous splash of water soon steps in to release a soft, faintly smoky sweetness in the palate. Smooth textured, slightly mouth-drying, with a light mouth-feel and a fresh, well balanced sweet fruitiness. Finish: A very short and dry finish, yet with an intensely aromatic longevity. Herbal. Medicinal. Liquorice. Again, an attractive softness and sweetness is released with water. A fine example of this unusual malt, rarely seen as a single malt at this age. 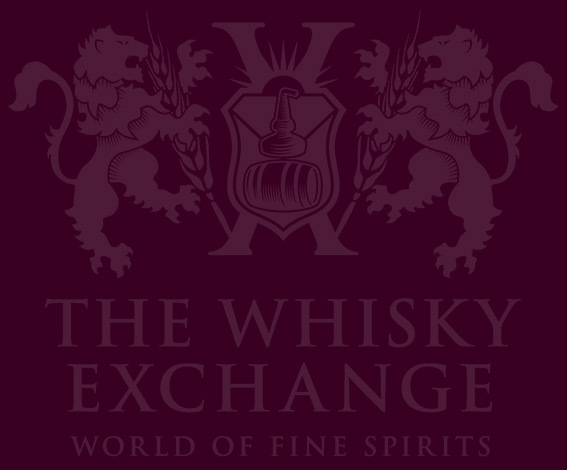 An enjoyable, complex whisky, to which European oak has contributed dried fruit and deep colour without taking over. • From ex-bodega European Oak casks filled in 1991. • Only 9,954 individually numbered bottles worldwide. Appearance: Polished amber. Good beading. Nose: Astonishingly fresh and invigorating. Toasted biscuits, then stewed winter fruit compote (bananas, fresh orange, dried orange peel) and pleasantly oily: orange oil with notes of fudge, toffee and vanilla cream, hints of linseed and almond oil, newly sanded cedar and varnished hard-wood. Add a little water, and after immediate pear-drops the nose is mellow and fruity (dried figs, sultanas, raisins, as in a Christmas cake). Faint trace of brimstone. Becomes slightly waxy. Body: Medium to light. Lightly oily. Palate: Sweet, mouth-drying and pleasant straight. A sensual mouth feel, and chocolate-orange notes – clean and citric with an underlying sweetness. 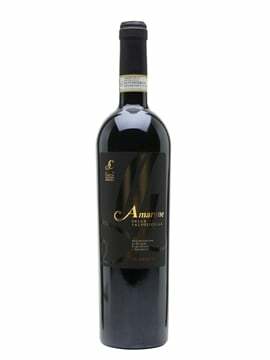 A warming, superb balance of sweetness, spice (cedar-wood and anise) and cereal. Sweeter still with water, which brings light acidity and even a trace of salt; some dry Brazil nuts. Finish: Medium-length, leaving a light nutty aftertaste. Lingering warmth, gingery and sweet. 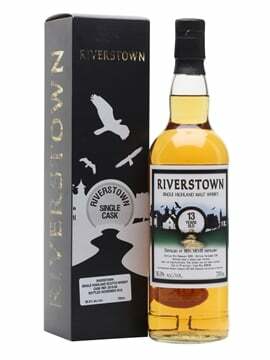 Hugely seductive late oak produces pure dark chocolate dryness at cask strength, and sweeter, chocolate tart, notes with water. Fabulously appetising. Less of the cleansing citrus acidity of earlier expressions. A fine example of the make, very enjoyable straight and classier still with water. Appearance: Deep amber. Moderate beading. Nose: A typically full-on Lagavulin nose that also shows great finesse, with less ripe fruit than earlier bottlings. All pervasive, slightly salty, bergamot-scented wood-smoke surrounds a sophisticated complex of sweeter aromas: smooth and creamy toffee sauce on digestive biscuits with shavings of milk chocolate. Later, appetising lemon and white pepper notes. With water the aromas embrace toasted cereal and take on a roasted, nutty quality, but always the fragrant smoke and coal tar return. Palate: Oily and pleasant to drink at full strength. Dusty, very sweet, then positively smoky, as with roasted chestnuts from a street-vendor enjoyed on a winter’s morning. Or a real wood-fired pizza, with fresh pesto and pine kernels. Leaves the tongue tingling. Cleaner with water, which brings a smooth mouthfeel; sweet start, centre palate engagement, sophisticated smoke. Finish: Long and smoky, with masses of exquisite smoke and a fragrant-smoky aftertaste. Toasted sesame seeds. Basil. Water brings out Indian spices (roasted cumin). Right, that’s your lot for today. Feel free to pass comment (although sweary words are moderated!) on any of these and we’ll do the Linkwoods, the Tally’s and the you-know-what tomorrow. p.s. 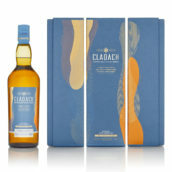 Not sure if anyone’s interested, but the Ardbeg Blasda is due in tomorrow…!